If you’ve been following my blog (or Insta) for a while you’ll know that a couple of years ago I made the brave (and perhaps mad) decision to bleach my entire head of hair and dye it all turquoise. Now, at the time I absolutely loved it, and I enjoyed a few months of circling through mint green, turquoise and cobalt blue hair shades. However, after a while I decided I was done with brightly-coloured hair and slowly, but surely, grew out the stubborn blue. For the past year or so my hair has pretty much stayed it’s natural colour. Well, it did until I paid a visit to The Chapel, Islington, where I got super subtle baby lights put in. 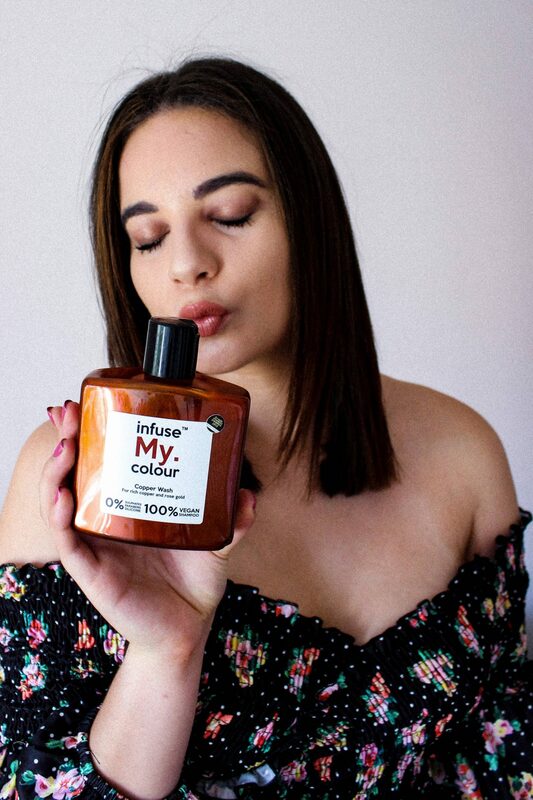 Now that I’ve had a bit of colour added to my hair, I’ve once again shifted my focus from super-hydrating, frizz fighting shampoos and conditioners to ones that help to maintain (and enhance) hair colour. Luckily for me, Infuse My. Colour are on their haircare scene and I was lucky enough to be sent a set of their vegan shampoo and conditioner to try for myself. When it comes to Infuse My. Colour shampoos, you can select which one is best for you based on the colour you have dyed your hair (the Copper and Gold versions are the only ones suitable for non-dyed hair). I opted for Copper as I wanted to enhance my natural brown colour, as well as maintain the baby lights I had put in. You can find out about each of the different colour washes they do on their website, but for this review I am going to focus on the Copper one. Firstly, this is a gorgeous, rich colour in the bottle that adds a really subtle hint of colour to your hair when you use it. You use it in exactly the same way you would a regular shampoo, washing it our immediately after having worked it into your hair. As this does have colour in it, you do have to work pretty quick, and make sure you hose down your shower so you don’t stain anything! Obviously, I didn’t see any ‘dramatic results’ with this, the whole point of Infuse My. Colour is that it’s supposed to be subtle, and used to just maintain colour. 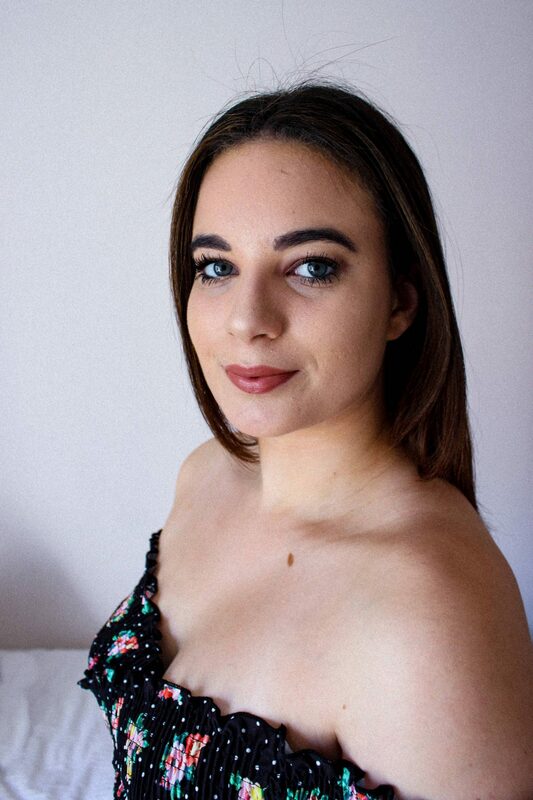 But, my hair was looking shiny and vibrant after using it (as you can see below) so I am impressed and it’s something I will continue to use on a weekly basis to keep my hair colour fresh. 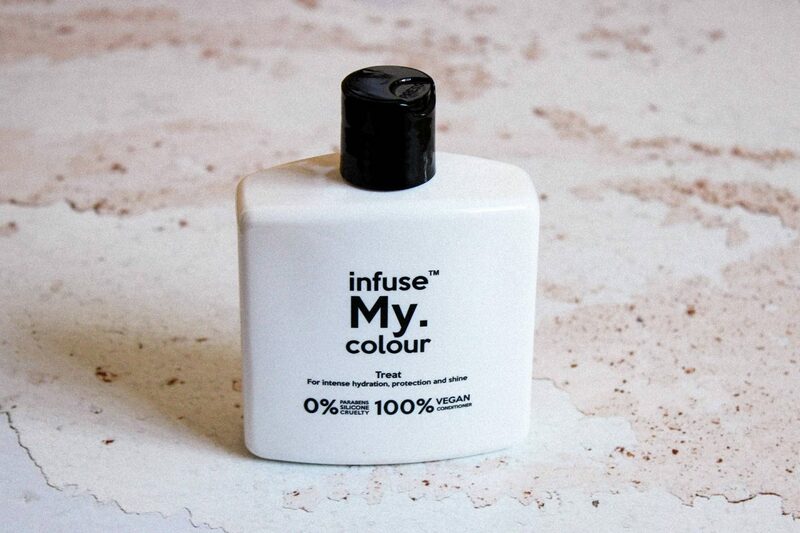 Obviously, after using a colour treatment you want to make sure it’s going to stay put, so I was intrigued to see if using the Treat conditioner alongside my Infuse my. Colour Copper wash would make a difference. To be honest, I don’t think this is anything special, and I could probably just stick to using my regular conditioner. I’m also not too impressed with the price point of this. It’s just under £20 and I think it may be better to save your money and stick to a conditioner you already enjoy using. 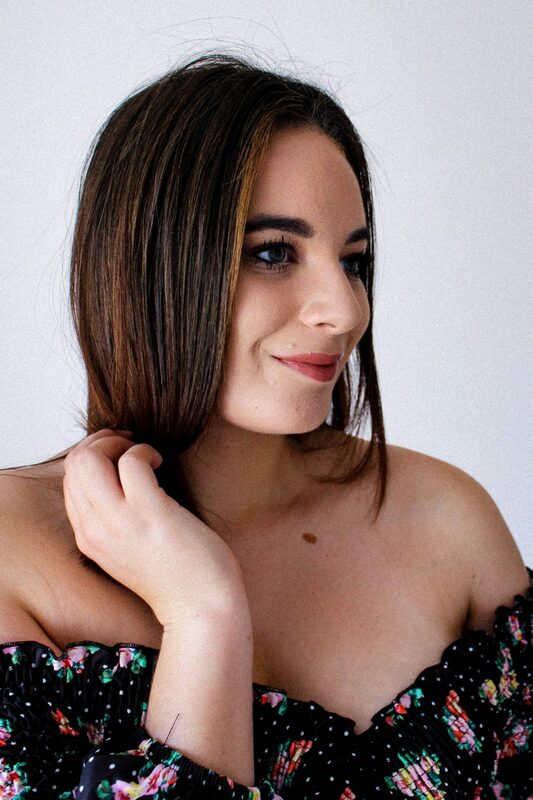 "Blogging advice I wish I had known"
"IGTV – the future of video content?"